Chic, stylish and doesn't kill your feet! 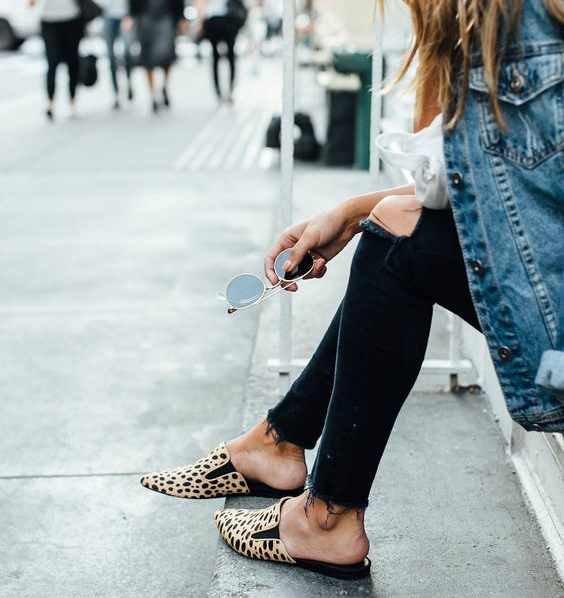 Slides, from the runway to the streets, this super comfortable style has earned the hearts of our favorite bloggers, celebrities (and our hearts of course) this year. You can find thousands of options for less than $20 so you can literally have one for each day of this hot summer, forget about the heels girl, this shoes are here to stay.